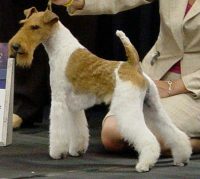 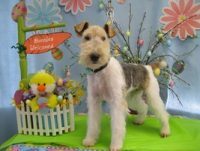 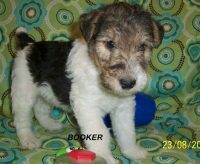 We are proud in-home Wire Fox Terrier Breeders of this wonderful dog! 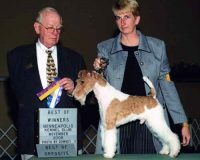 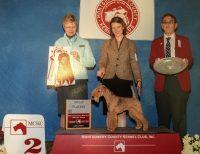 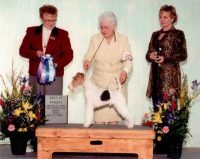 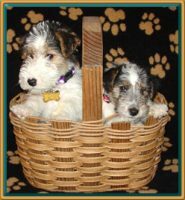 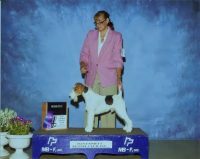 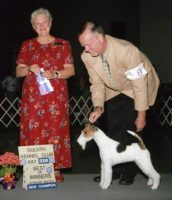 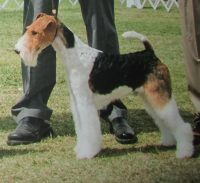 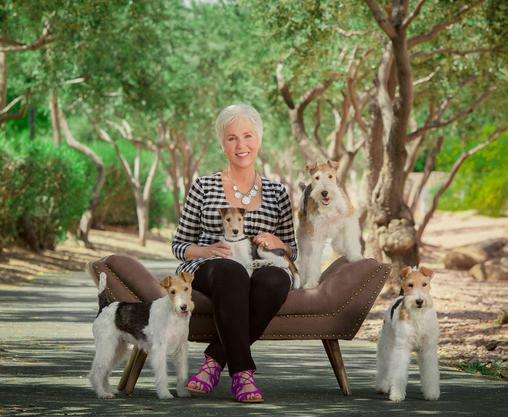 We have been breeding Champion AKC Wire Fox Terriers since 2003, and we do not cross our blood lines for generations. 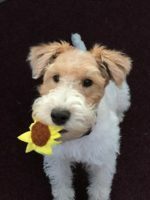 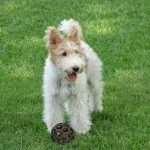 In addition to the valuable training they receive from their Wire Fox Terrier mother, I add beginning housebreaking and verbal command training.